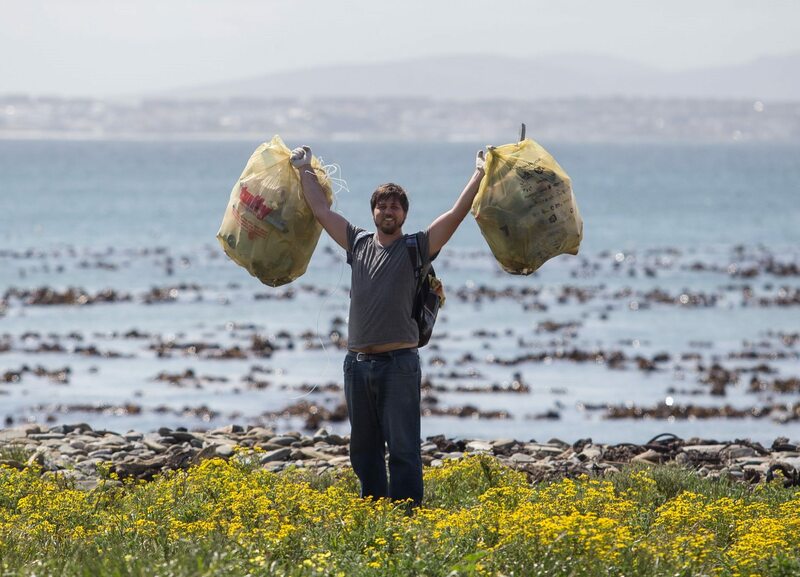 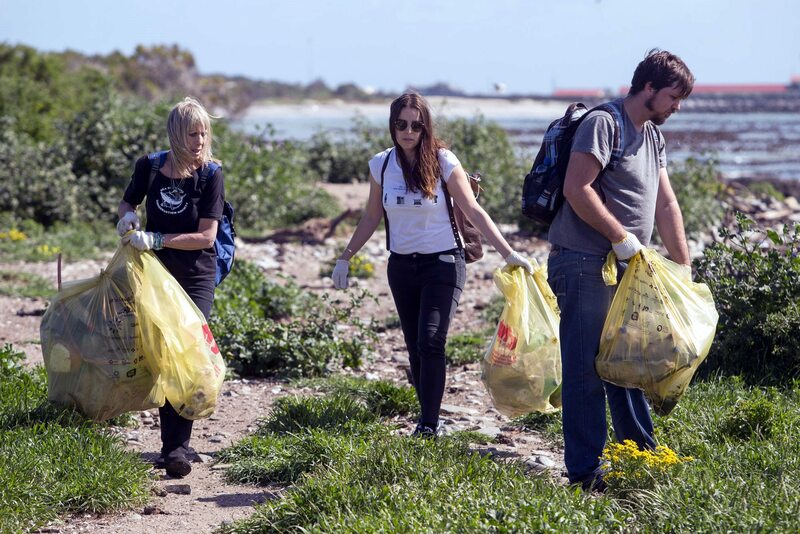 One of South Africa’s most famous landmarks, Robben Island, was freed from some of its waste burden as more than 100 volunteers, guided by the national PET Recycling Company (PETCO) and Plastics SA, embarked on the island’s biggest ever waste collection drive. 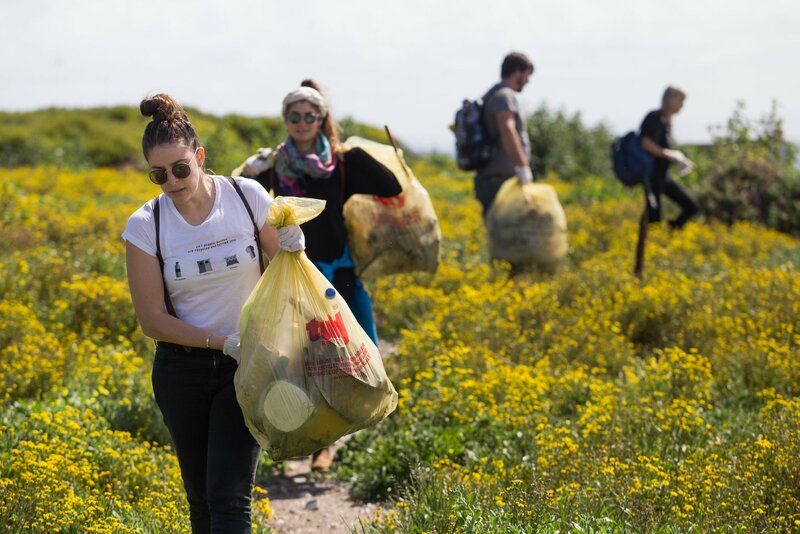 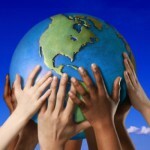 The event, in honour of World Clean-Up Day in September, comes amid continued warnings from researchers that that litter is growing faster than the human population. 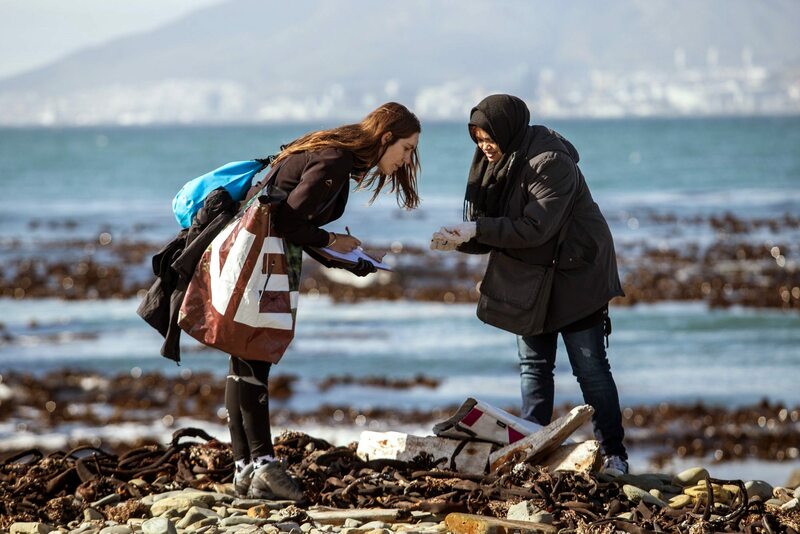 In Cape Town, the amount of litter washing up on the city’s beaches increased by 300 per cent between 1994 and 2012 alone. 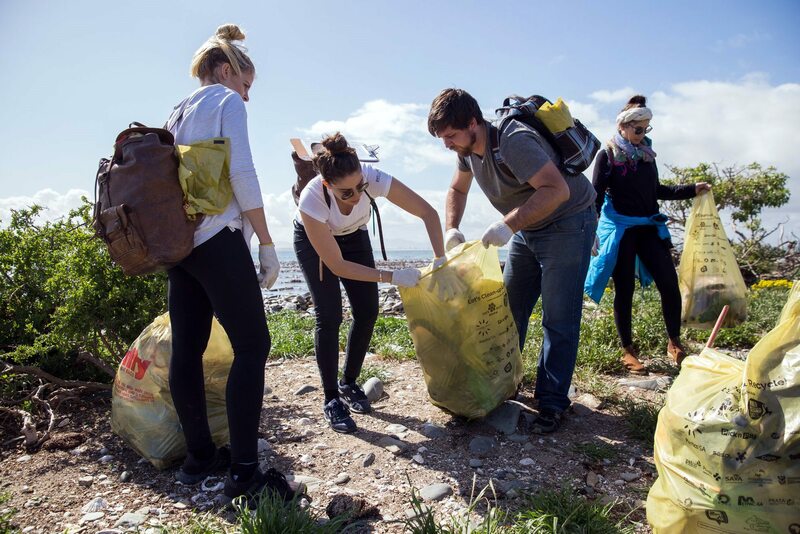 “As the national body for PET recycling, we recognise that while good strides have been made, there is an urgent need for industry to re-design products and packaging which is compatible with available recycling infrastructure and to work towards phasing out non-recyclable waste completely,” she said, adding that PETCO had made Designing-for-Recycling guidelines available on its website.